Complete price list Updated April 17th 2016. No charge for the second color because I think everyone deserves a beautiful work of art. $15 for each additional color after that. 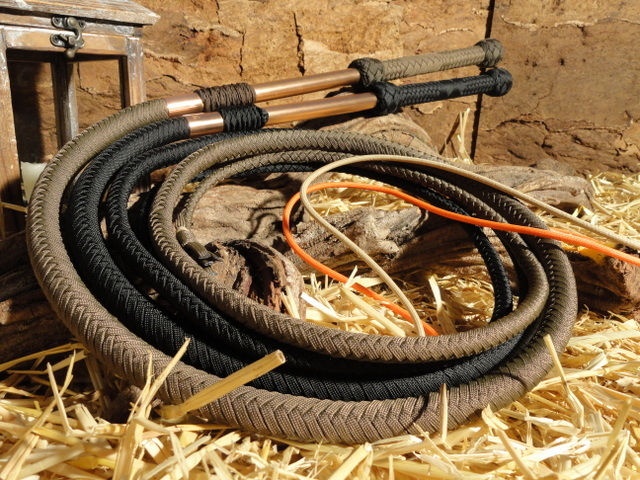 Have an idea for a custom whip or a question? Please use this form or email me. Contact Bobbi and talk shop!